编码： 9787508516639. 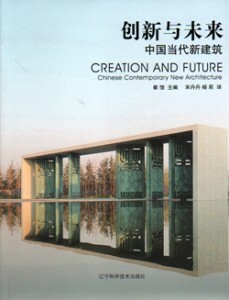 分类： Activities & Adventure, Architecture, Customs & Etiquette. 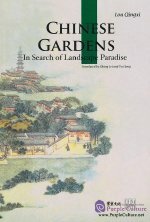 Part of the educational and beautifully produced Cultural China Series, this book focuses on the traditional Chinese garden, which is unique in combining culture and art in a new form. 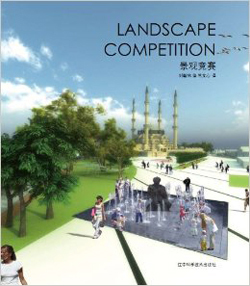 This book discusses the development of the Chinese garden, the different garden prototypes, and experiences and theories that have come out of the art and practice of garden building. 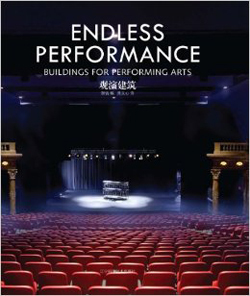 In vivid color, with illustrations and photographs accompanying the text throughout.